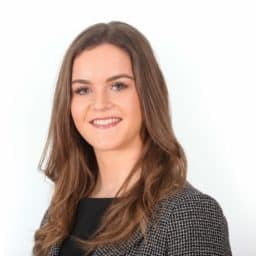 Kate jointed Aaron & Partners LLP in December 2017 and works as a paralegal supporting various members of the Real Estate Team in both commercial and residential property matters. Kate graduated in 2015 from the University of Cardiff and holds an LLB (Honours) degree in Law. After a year travelling the world Kate then went on to study the Legal Practice Course with an MSc in Law, Business and Management at the University of Law in Chester, where she achieved a distinction.